Although the distribution of material with a rook and two minor pieces against a rook and two minor pieces is a very common one in practical play, there is very little literature on the subject apart from that dealing with questions relating to the bishop pair. This gap should be plugged by the present DVD. The harmony and coordination of the minor pieces, such as for example "the geometry of the knight pair" constitute a subject which lends itself very well to being examined in connection with rooks. Should the knights be defending one another or standing side by side? 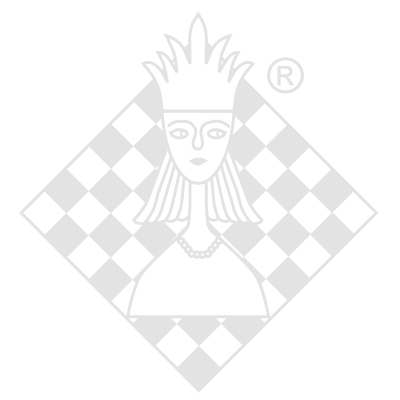 Other typical questions are: when is the combination rook+bishop+knight superior to the trio of rook and 2 knights? When should we liquidate to an ending with rook and minor piece against rook and minor piece, the sort of theme dealt with in the 9th endgame DVD? What are the rules of thumb and methods which we can deduce from this? For example is a slight initiative even greater when there are a rook + 2 knights against a rook + 2 knights? In addition, attention will be paid to the restricting the mobility of the knights by means of Steinitz' restriction method and questions of pawn handling such as Capablanca's rule. Some examples with 4 rooks are also considered so as to be able to examine a question which is important in practical play: when to exchange rooks. Also examined here in systematic fashion are many aspects of piece coordination which are also important in the middlegame and models are worked out to help you to better assimilate the important question of harmony. Video running time: 6 hrs. 30 min.